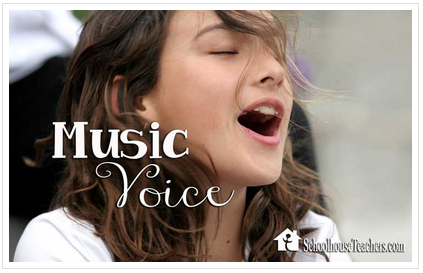 Any Christian homeschoolers that spend time on social media have surely heard of The Good and the Beautiful by now. 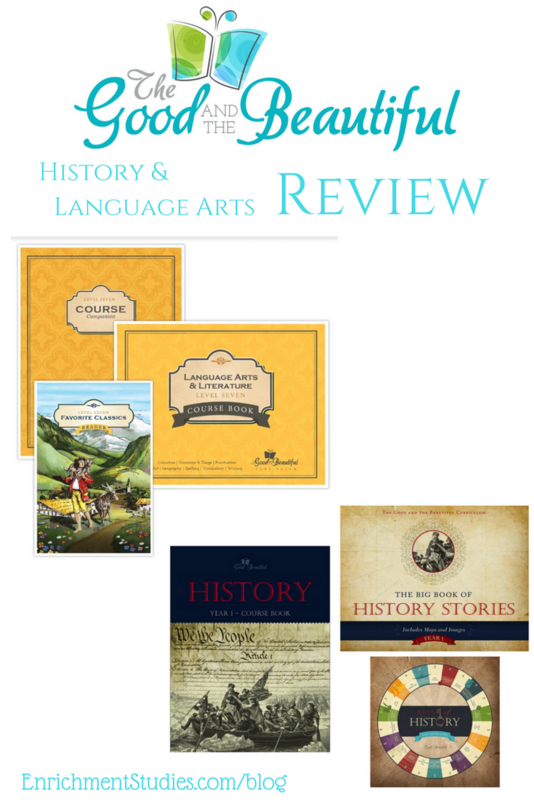 This relative newcomer to the homeschool curriculum scene has been quickly accepted as a favorite by many, and is known for their integration of fine arts into their materials, which I know is a special interest for Enrichment Studies readers, so I’m always eager to check out their materials and see what might be of interest to my peeps. When The Good and the Beautiful asked me to review their Creative Writing Notebook and their Nature Notebook, it was an easy yes from me! They have generously sponsored this review. 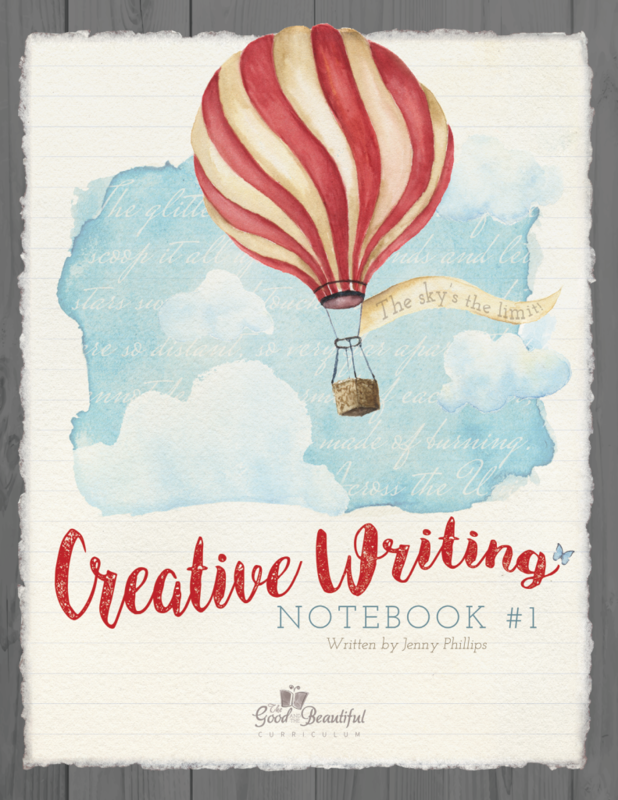 The beautiful Creative Writing notebook does a terrific job of leading children through various aspects of creative writing in a way that is engaging and interesting. Designed for students in grades 4-12, my own high schoolers have been using this on all the days when I didn’t have something else planned for their writing. Even without my involvement, my students can easily move forward onto the next writing activity and they have enjoyed it. I like how simply and effectively the student is guided on how to develop and improve their writing. The subtlety of it makes it feel less like school work, and more like a guided writing journal, which I think is wonderful for so many kids. I have reluctant writers and dyslexic kids, so this is an area we have struggled in. I’m happy to say that with the Creative Writing Notebook, I’ve seen each of my remaining high schoolers improve in their writing skills AND enjoy it! Pretty awesome! Enrichment Studies families and others that value the integration of the arts into other subjects will appreciate that writing poetry and the process to get you there is included in this book. 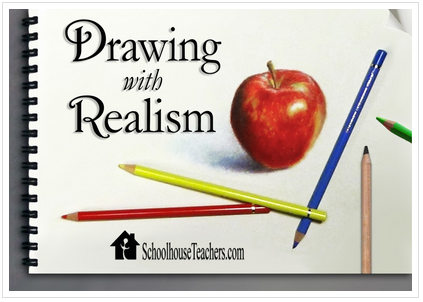 There are also several works of art included in this book that are used as jumping off points for observation, description, writing poems, and other aspects of writing development. This is one of my favorite things that we’ve been using this school year, and I feel you really can’t go wrong with it for any child that is ready and able to do some writing. The fact that it’s presented so simply and in a non-intimidating way is a plus, and it doesn’t run on a lot of Mom Power, which I know we can all appreciate. 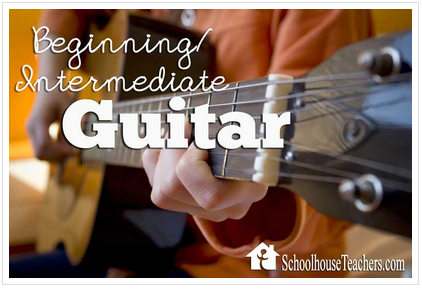 It’s very affordable, at just $14.99, and will work with all learning styles. One final note: The Good and the Beautiful is a non-denominational Christian program, but I found that the Creative Writing Notebook does not add in religious or spiritual messages. With the possible exception of the first page, it stays focused on writing skills alone, which makes this a great option for all families, including those that prefer to share spiritual beliefs with their children on their own, rather than with educational materials. As always, The Good and the Beautiful materials are wholesome with no objectionable or inappropriate content. It is well-done and stays on topic in an appropriate and professional way. 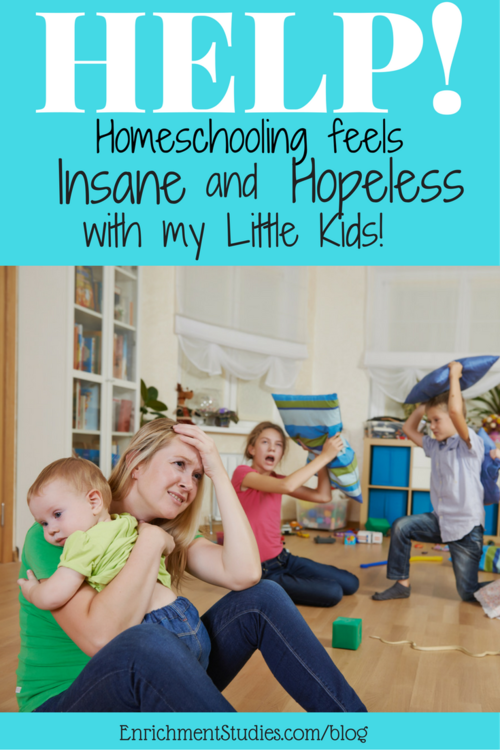 Nature Study is a popular buzzword in homeschool communities, and Charlotte Mason circles in particular. Whether you are already spending time in nature study, or if (like me) you kind of don’t understand where to start or what to do, you will love the Nature Notebook from The Good and the Beautiful. 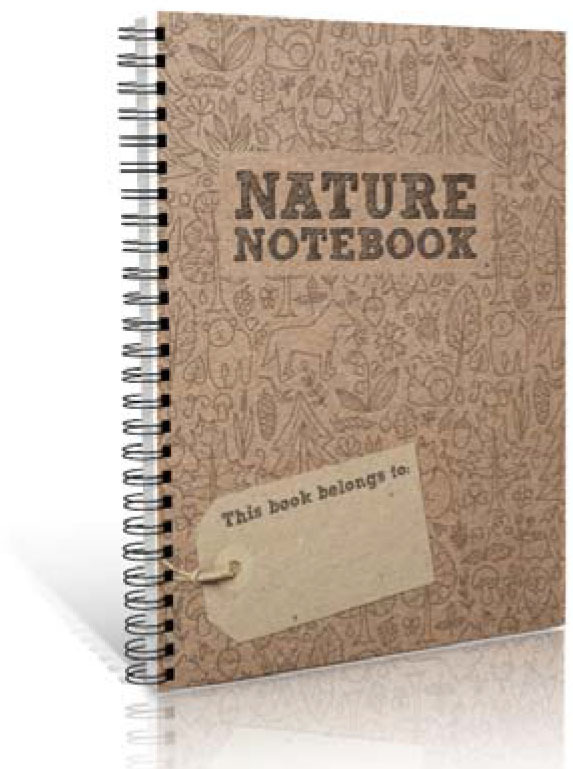 This 117-page spiral bound nature notebook makes it fun and easy to get into nature study! Sections are divided by the four seasons (plus one Any Time section) and there are clear activities suggested for you to do, such as leaf collection or drawing, scavenger hunts done on a nature walk, description prompts (seamlessly pulling writing skills into the process), drawing and observation prompts, tie-ins with poetry and illustration, collection ideas (Seeds, rocks, flowers, leaves, etc. ), and much more. True Confession: I have always loved the idea of getting the kids out in nature, but honestly never understood what purposeful thing we were supposed to “do” aside from just take a walk and see things that we might talk about, etc. Having these suggested activities is a terrific way to get started and get over that hump of not really knowing what to do. The fact that you can jump around from one activity prompt to another is handy for families since it flexes with your needs and wishes. You can easily let the children pick what they’d like to do for your outing, and there is plenty that the kids can do as self-led nature study right in your own back yard! I also appreciate that there are plenty of things in the Nature Notebook that you can do indoors. Whether you have weather or personal needs that keep you inside, you can definitely keep going and let nature study be a part of your everyday school life. Any age child can use this notebook, and you could use a fresh Nature Notebook year after year, since the observations you make and collections you form, etc. will be fresh and different. I also appreciate that you don’t have to finish this in one year. If you aren’t avid nature walkers, if you’re having a baby and not able to get out much this year, or simply had nature study fall of your radar for awhile, each child can still enjoy and treasure their Nature Notebook over several years and get so much out of it! One aspect of the Nature Notebook that I found myself questioning was that there are some nature “scrapbooking” type activities suggestions that I am not sure how they would practically work. For example, gluing leaves onto pages seem like they would make it hard for the book to close, the leaves would eventually dry and get crushed and make a mess, etc. The bark rubbing activity seems like it has great potential to get the book pages ripped and would be awkward to accomplish with the page still attached to the book. I love the inclusion of these activities, but I think I would copy those particular pages on my home scanner/printer and provide a fresh stand-alone page for the kids to do those activities on instead. A 9×12 plastic storage box might be a perfect spot to store your Nature Notebook, plus all collections, nature treasures, and three-dimensional projects where they are more protected and can be enjoyed again and again. 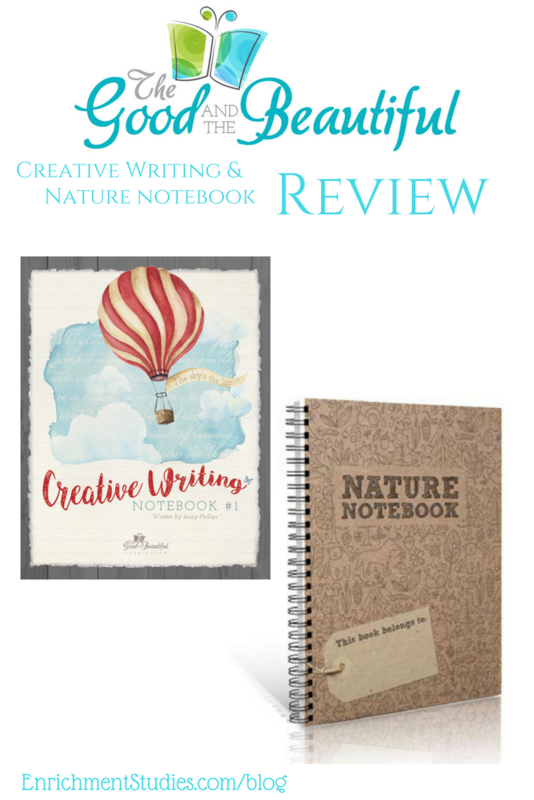 Like the Creative Writing Notebook, the Nature Notebook doesn’t directly include any religious elements, so this is an item that will work for all families and all ages. The Nature Notebook sells for just $12. Get The Good and the Beautiful annual reading list for FREE! Each year The Good and the Beautiful publishes a popular reading list, and subscribers to their newsletter can get it for FREE! They also sometimes give away freebies, so this is a great way to make sure you don’t miss a thing. You can subscribe on their home page by clicking here. 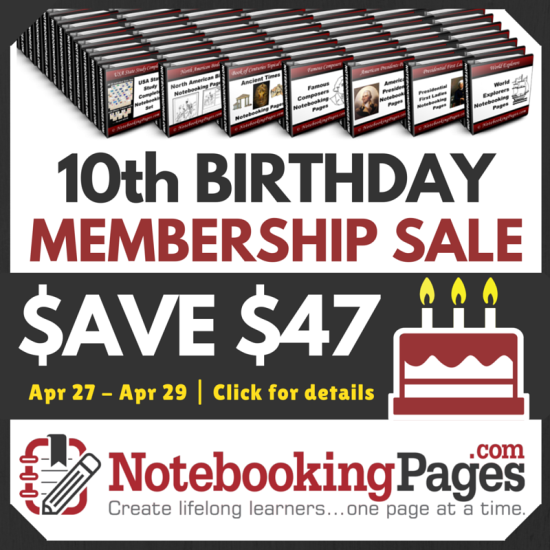 Notebooking Pages 10th Birthday Sale! By now you probably all know that I’m an enthusiastic sponsor, parent, and affiliate when it comes to Notebooking Pages. 🙂 Today kicks off their big 10th Birthday Sale, and I do NOT want you to miss it! 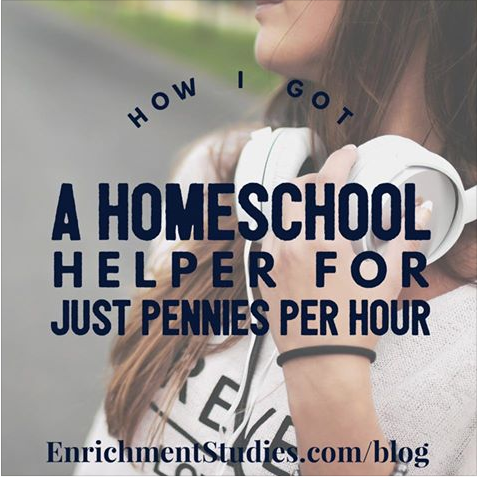 This is the very best price I’ve seen for this awesome resource that will serve your family well from K-12. 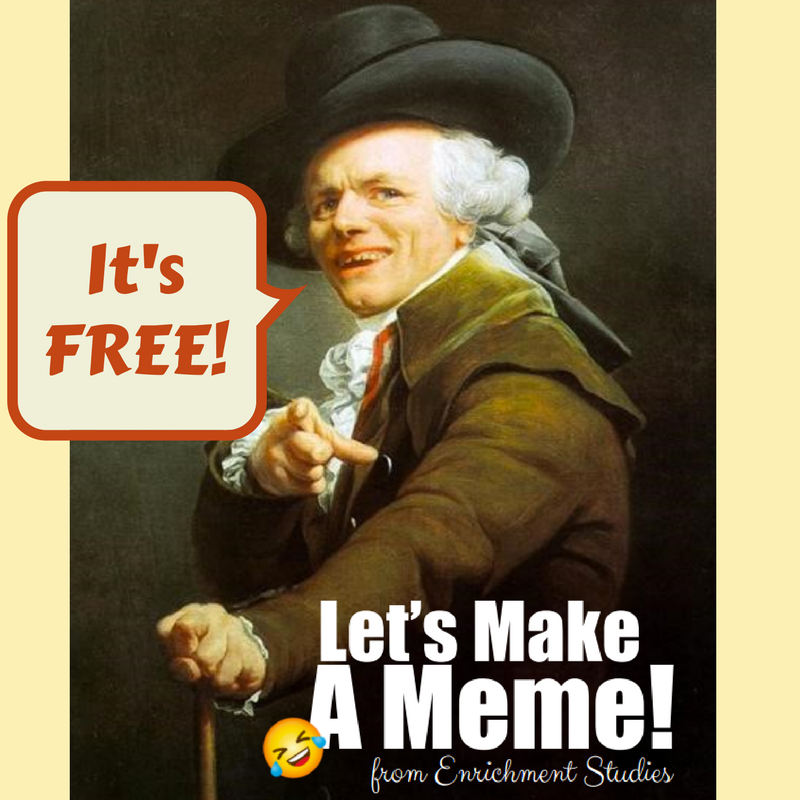 I’m sweetening the deal by offering a FREE COLLECTION from Enrichment Studies to all of you that purchase through my link here. 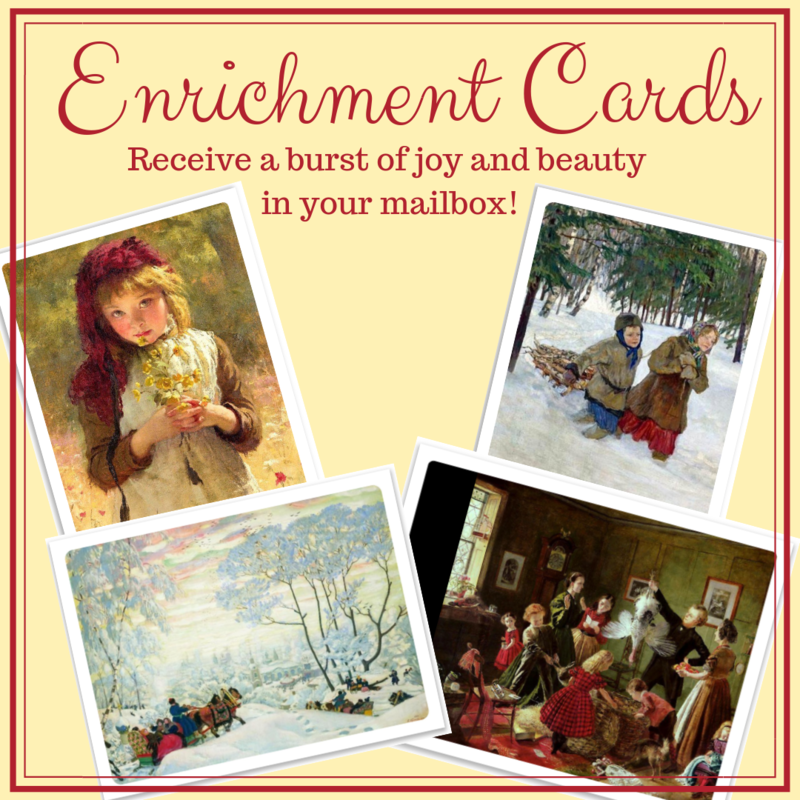 Simply forward your email receipt to Erica@EnrichmentStudies.com and tell me what collection you want, and I’ll set it up for you! This sale is only for 3 days, so don’t miss it. makes notebooking SIMPLE, BEAUTIFUL, and DO-ABLE while keeping busywork, boredom, and burnout at bay. 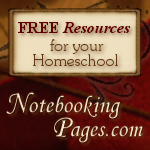 You have unlimited access to the complete notebooking pages collection. … There is NO hurry to download everything. You never lose access! 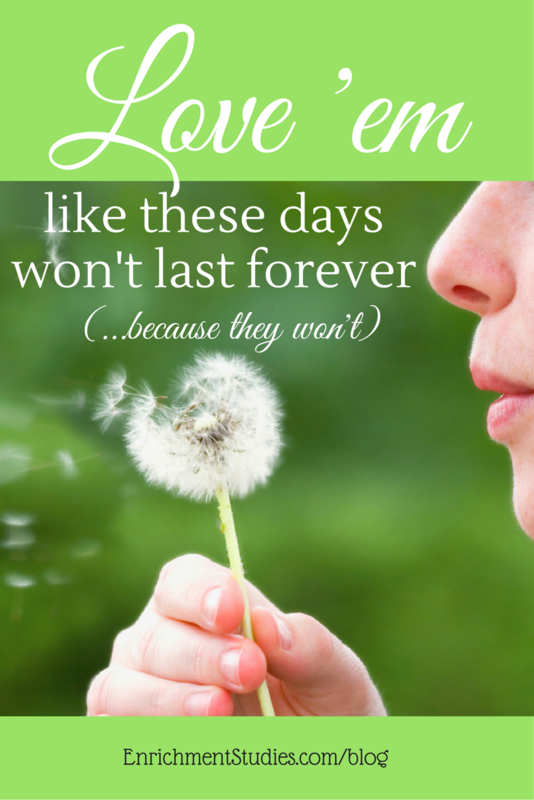 Use your pages with your children AND grandchildren. You receive 1000s of topical pages and designs. … Your children can always find just the right notebooking page to complement their study, creative style, or mood that day. You receive notebooking pages designed to work with any size family. 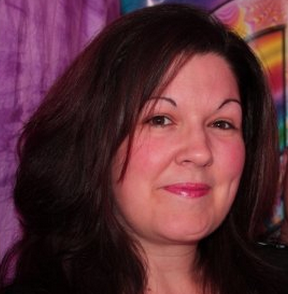 …Notebooking Pages publisher, Debra Reed, has 10 children with various biological backgrounds, traits, learning strengths and weaknesses. She designs pages with them in mind! Without a doubt, these will work for a WIDE variety of children. You receive pages with varying amounts and types of line styles/widths. 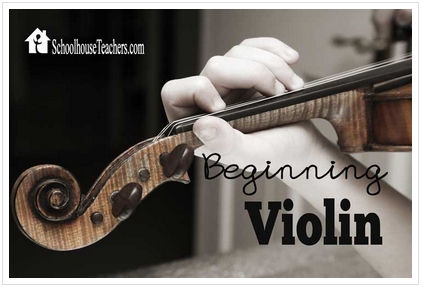 …You can use them with your very young AND mature writers K-12. You receive ALL current PLUS all FUTURE notebooking pages. 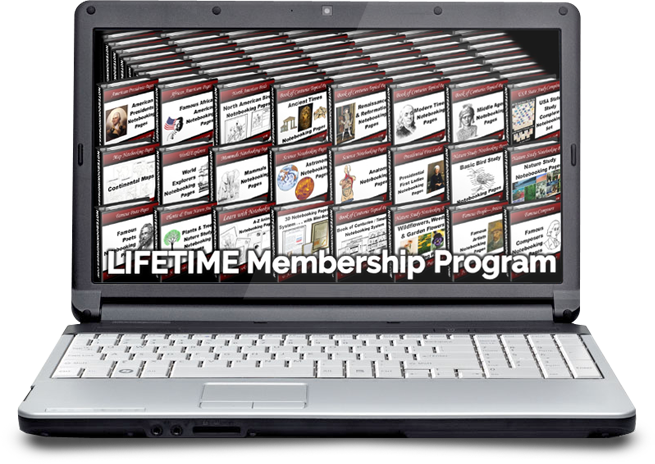 Your membership grows with value, options, & topics every year! Save $47 by visiting the link below! This link also gives you both bonuses listed below! 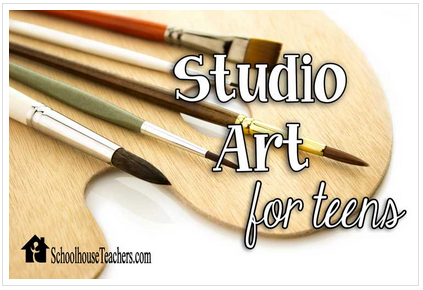 Great for moms, teens and high schoolers! $100+ bundle of gifts from membership sponsors . 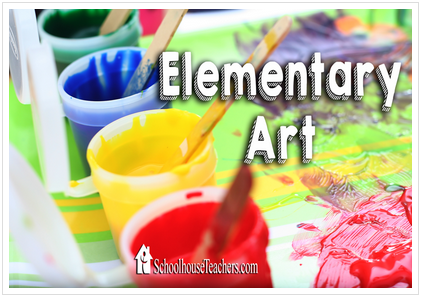 . .
Homeschool planning/planner resources, copywork, unit-studies, art & music studies, Bible curriculum, nature studies, & more! 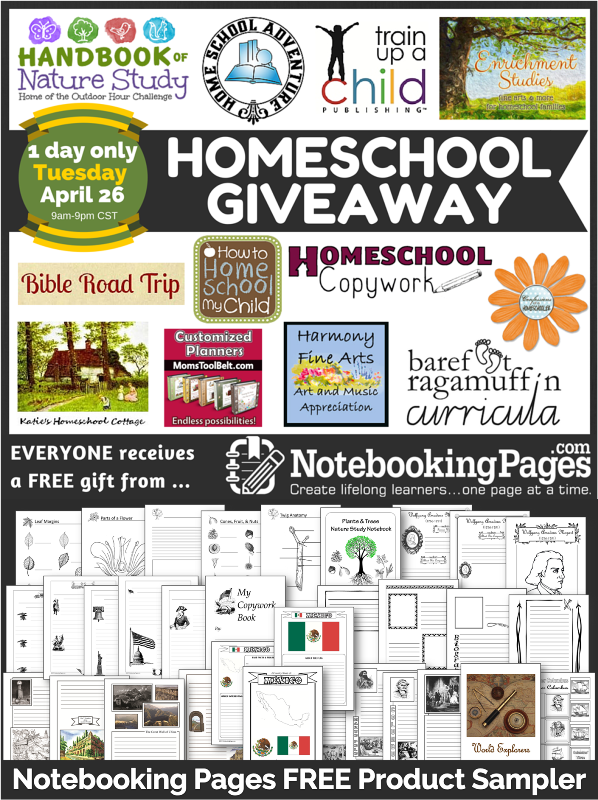 Get ALL current & future notebooking pages, PLUS $100+ homeschool e-bonuses, PLUS 12 months access to the notebooking web-app! Big 10th Birthday Giveaway Today Only! I LOVE using Notebooking Pages in our homeschool, and I love the way they dovetail so nicely with everything we offer at Enrichment Studies! Today there is an awesome giveaway opportunity available for you, so don’t miss it. 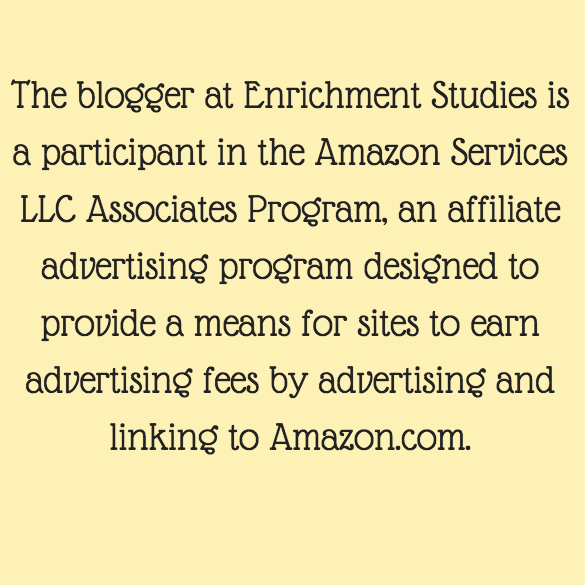 Enrichment Studies is a proud sponsor and affiliate for Notebooking Pages. see full list of gifts below!! receives all of the following prizes! 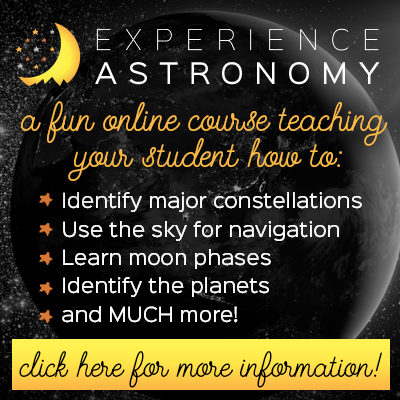 The Perfect Go-Together for Your Enrichment Studies! There have been at least a few times that I’ve shared with you how much I love Notebooking Pages. As a sponsor and affiliate, as well as a happy customer this past year, I’ve gotten to see first hand how great these products are! 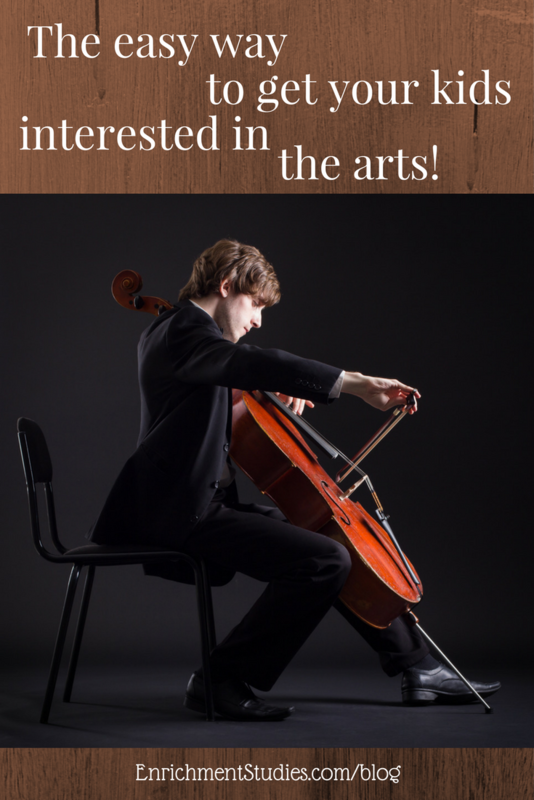 Whether you are studying composers, artists, a particular piece of art, or any famous person or school subject, Notebooking Pages is a natural way to reinforce what your children are learning, while also building a portfolio of their work that you and your children will actually enjoy looking over for years to come! Right now Notebooking Pages is having their big Mid-Winter Sale, where you can get their lifetime collection at any even better price than usual, PLUS a bunch of great bonuses, including one from Enrichment Studies! I know that many of you have already gotten your free composer and presidents sample collections in the past (and if you haven’t, you can click and get them here) so you probably already know how helpful all of this is. Notebooking Pages is great for K-12, no matter what kind of learning style or personalities you have at your house. 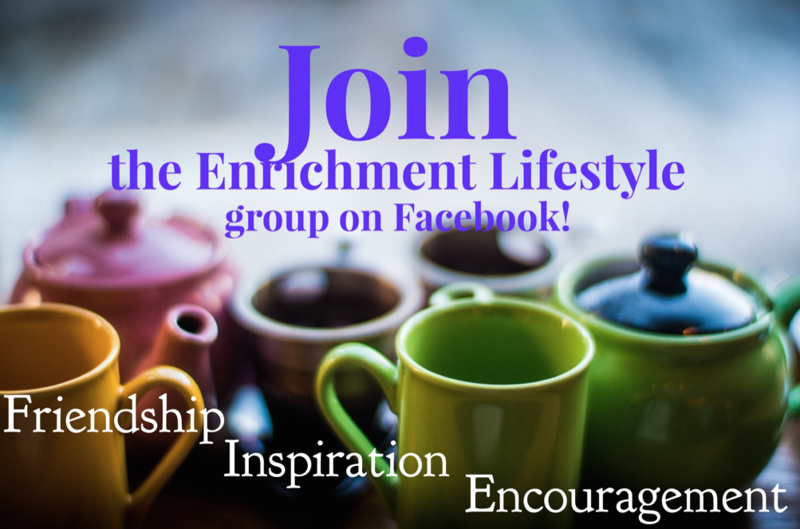 For those of you that purchase a Lifetime Membership today, tomorrow, or Friday (Jan. 27-29) I will give you a FREE Enrichment Studies collection of your choice! This is in addition to the bonus gifts you are already getting! 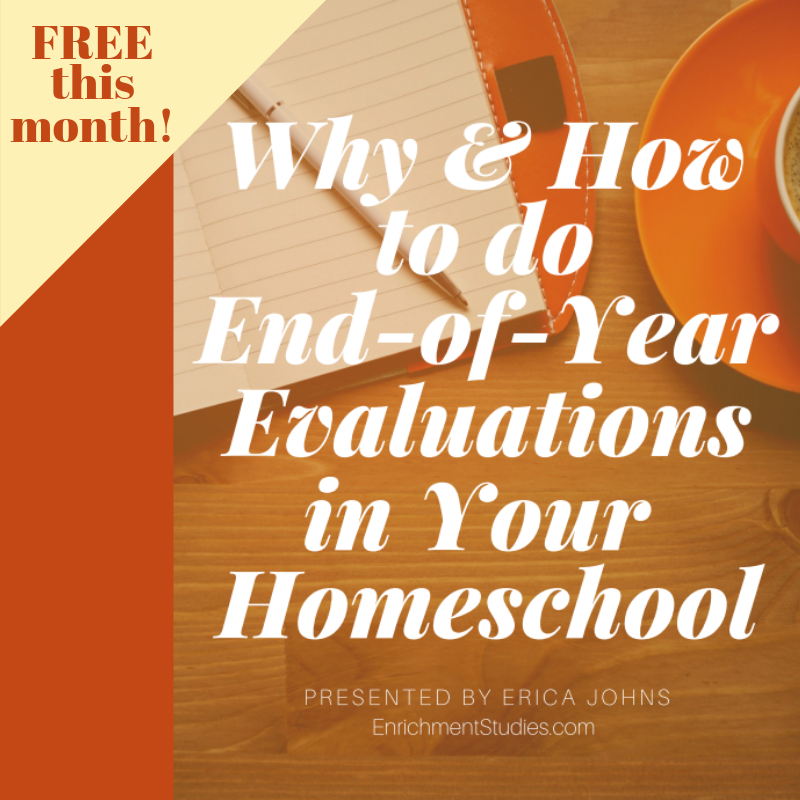 Simply forward me your email receipt (Erica@EnrichmentStudies.com) after your purchase and tell me what collection you want. I’ll take care of the rest! 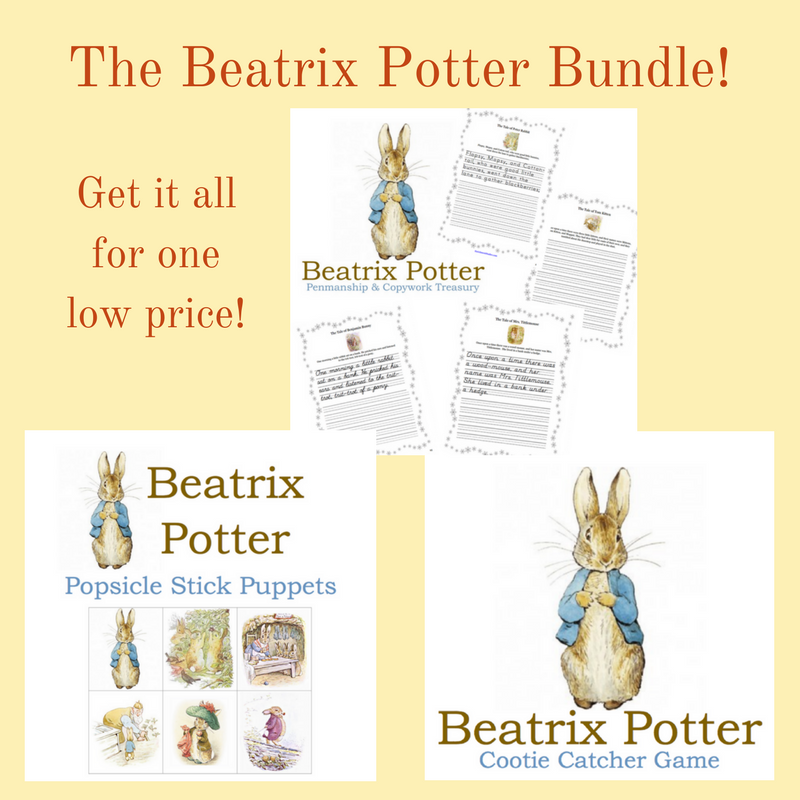 Read on for full details about this terrific sale! Save $25 by visiting the link below! And as if all that isn’t enough, they even offer a payment plan that allows you to get everything for just $10 to start! So, they make it pretty easy for you to have everything you need to get organized and ready for your school year right away. Check out the sale here.